Within Petrotech, the most experienced part of the company is its customer support team. With a full range of services, the Petrotech Support team brings the long-standing Petrotech expertise to the customer's site. Customers speak to a real person, not an automated system. Once a Petrotech associate is assigned to the problem they have ownership until the issue is resolved. 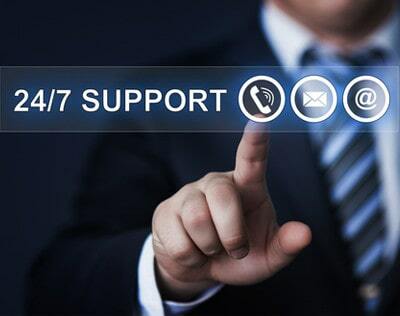 Telephone and e-mail based support includes assistance in fault finding and control systems operational issues. Experienced Petrotech associates provide assistance with control system operational issues. Support services also include no charge parts sourcing to support Petrotech-installed systems. Petrotech’s service contact number is (281) 220-3071, or CLICK HERE for E-mail Support.